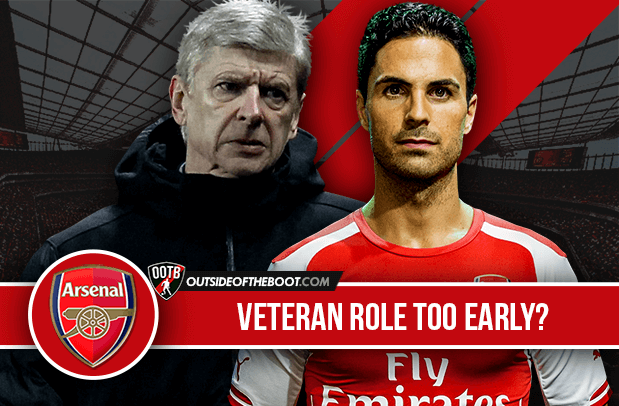 Is Mikel Arteta seeking a veteran role too early in his career? In a season where expectations at Arsenal have reached their zenith, club captain Mikel Arteta has recently signed a one-year contact extension that will see him earn another crack at winning a Premier League title. But the question that many have asked is just why the San Sebastián native has opted to stay. Andrew Thompson looks at the possible answers. The Spanish midfielder has had a very successful career for a player who many see as a La Masia reject. After coming through the ranks at Barcelona (and being capped at every international level up to and including U-21, where he was captain) but failing to break into the first-team, Arteta would go on a European tour that would see him pass through Paris, Glasgow, Liverpool and finally London. Undoubtedly the most successful moments in his career were in the blue half of Merseyside, where his influence in midfield at Goodison Park is still revered by Everton supporters to this day, and it’s those very same performances and leadership qualities that prompted Arsene Wenger to make a move for him in 2011. One hundred-odd appearances later, and Arteta now finds himself at the twilight of his career at the age of 33, begging the question if this is his last campaign before he calls time on what must be gauged as a job well done. But why Arsenal…why opt to remain at a club where first-team minutes will be difficult to come by? The answer lies in that very same question if you think hard enough. The general consensus about Arteta is that he is a consummate professional and a genuinely nice guy, one that comes with a wealth of knowledge and playing experience in footballing environments that greatly differ from the next. Surely he’d have something to offer the likes of Watford or Bournemouth, and certainly a considerable amount of minutes on the pitch as well. But if you take into account the fact that Arteta could still see a future in North London after he hangs up his boots, then his decision to willingly label himself the midfield veteran at a club becomes clearer. Arsenal’s midfield is chock full of talented options, both at current and in the pipeline. Aaron Ramsey, Jack Wilshere, Francis Coquelin, and Santi Cazorla make up the preferred quartet of midfield options afforded to Wenger for the upcoming campaign. Dig a little deeper, and you see Dan Crowley, Gedion Zelalem and Kristian Bielik waiting in the wings. Add into the mix Mathieu Flamini (though no one knows if he will remain at the club throughout the summer) and even Alex Oxlade-Chamberlain to the list, and you have ten players who could all feature for the club in a central role at one point or another this season. One of the aces in Arteta’s back pocket however, is he is one of the few who can play in that holding midfielder role. Surely he won’t start ahead of Coquelin on a regular basis, but none of the other preferred central players are best deployed in that fashion, nor is Bielik ready for a legitimate amount of first-team minutes this season. 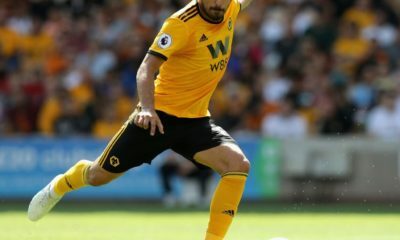 But beyond his ability to play deeper unlike most, it’s Arteta’s experience in three midfield roles throughout the course of his career that alludes to the most valuable part of his contact extension; his ability to mentor the club’s midfielders both on and off the pitch. When you take into account Arteta’s history of playing prominent roles as an attacking midfielder, central midfielder and a holding midfielder, it’s undeniable that his usefulness to the first-team is still there. 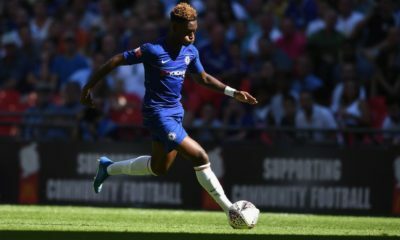 Whether or not he’ll be tasked in the holding role or a bit further forward, the ability to call on his experience in multiple roles, his footballing brain, his technical ability and just how much he can teach the first-team players as well as the youngsters makes this veteran role a very valuable piece to the puzzle. What many Arsenal supporters are truly not understanding about the Arteta deal are the positives that can be drawn from the long term effects of it. 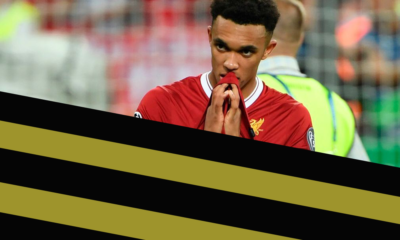 Not only is he a positive presence in the dressing room and on the pitch, but probably the only midfield player at the club that can truly help improve those around him. 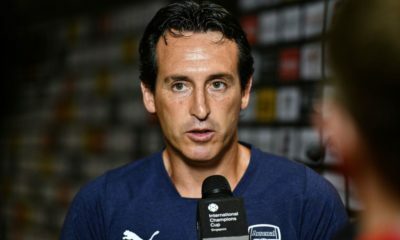 While Arsenal indeed need to consider their current ability to challenge for the title this coming season (another debate for another time), it’s no secret that Wenger also considers the future when it comes to player personnel. The notion that Wenger feels we can win with what we’ve got is a real one (though we all may expect one more big signing this summer), while prepping the next crop of midfielders in the coming seasons also remains high on his list of priorities. Once the season comes to an end however, that may not spell the end of Arteta at the Emirates. Rumored to be working on his coaching badges already, Wenger could well be positioning Arteta for a coaching role at the club once he calls time on his career…and what better way to set him on his way in a coaching capacity than to have him tutor the same players now that he may be coaching in two years time. I, like any other Arsenal supporter, want us to be challenging for the title year in, year out. Now, more than ever, there is a real desire to finally end the league trophy drought and truly ascend back to the summit of the English game. What most are not willing to do, however, is be patient and wait for our time. Whether our time is this season, the next, or the season after that, one must at least keep an open mind when it comes to Mikel Arteta. Hugely experienced, with a footballing brain that all around him can learn from, his ability to help shape the club for big things both now and in the future must be embraced rather than slated. After all, every successful club has that one veteran who played a part, and there is no better time than now for the Basque native to leave his imprint on the club in a way that many would not have expected. Can Bayern Munich cope with the loss of Kroos and Schweinsteiger within the gap of 12 months?